"Overtime" was Champion ram at 2018 IL State Fair Junior Show and stood 3rd in class at 2018 All American Junior Show. We love the bone, dimension, and length of top this ram carries. His mother VV 0088, "Double", really found her final gear as a yearling ewe and we think "Overtime" will sire some really stout lambs that make even better yearlings. “Primo”, “Back2Basics”, “Memory Maker”, “Dow Jones” on the top side; “Incision”, “Primo”, “Boardwalk”, “Best Bet” on the bottom side. "Heritage" stands on big foot size and rugged bone. He has unique extension upfront and really good three dimensional design. 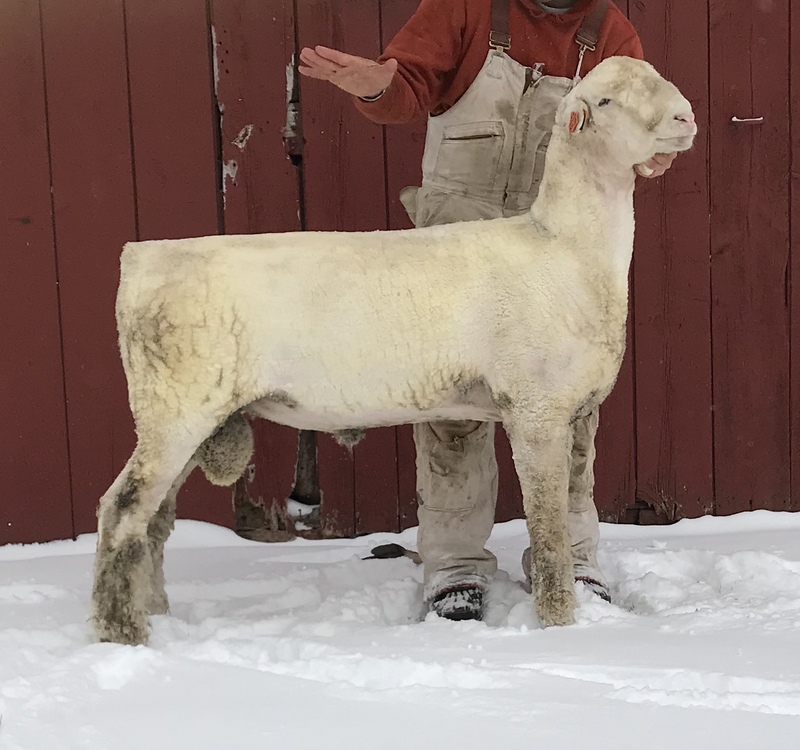 We appreciated the opportunity to buy this ram privately from Lauden Acres as they dispersed their Polled Dorsets - as he was one of their keeper rams and future stud rams. 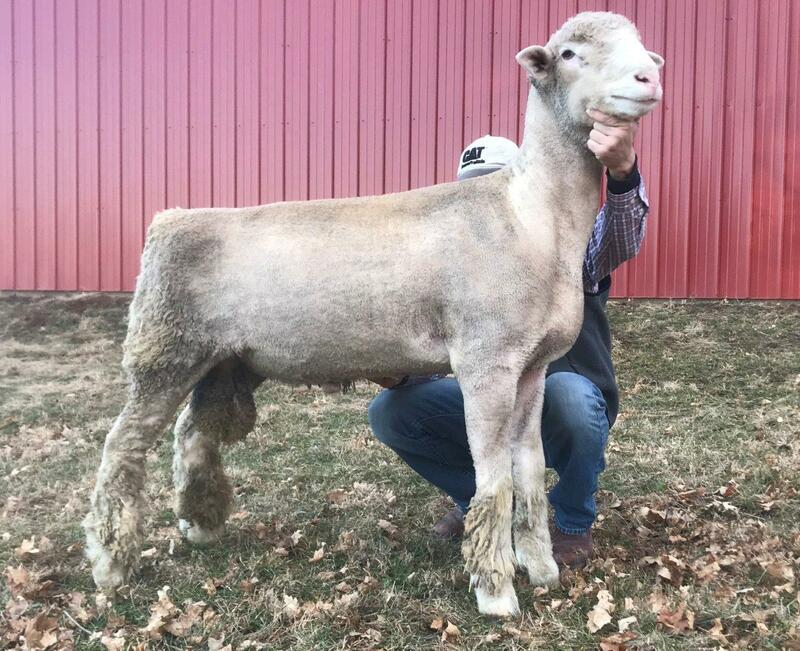 His full sister, LA 106, won her class both times shown in 2018, and his half sister, LA 43 "Beauty" was Champion Ewe at 2017 Illinois State Fair open show and National Champion Ewe at 2017 NAILE open show. Dam: Daniels 793 - who is the mother of LA 43 "Beauty" the 2017 National Champion Ewe! We used this ram for winter and spring lambs, so did not show him in 2017. He is super topped with extra shot of length. He stands on good bone and comes from an excellent ewe family. This "Memory Maker" son has been siring excellent bone and length into his lambs. His mother is a "High Tail" ewe by our foundation ewe RF 3653. 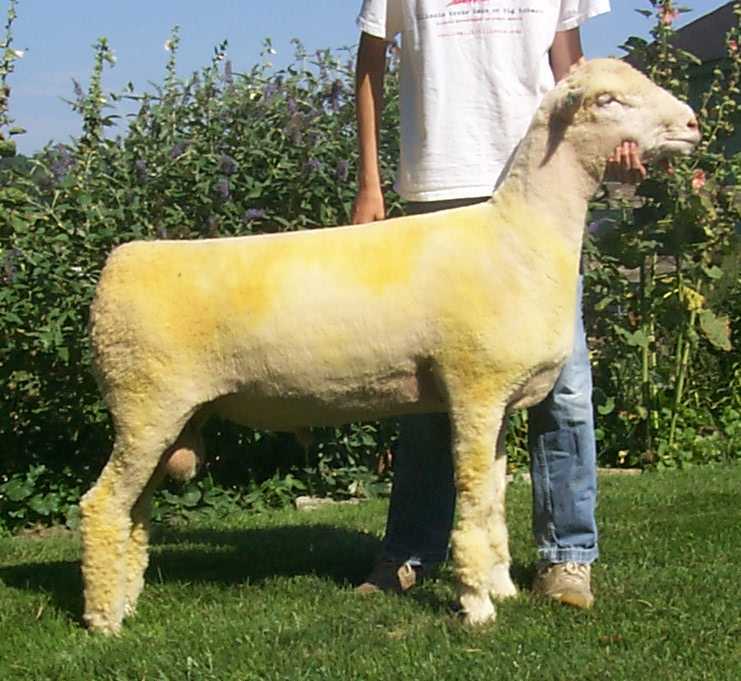 We really like the cool look and fuzz "Halftime" sires into his lambs. 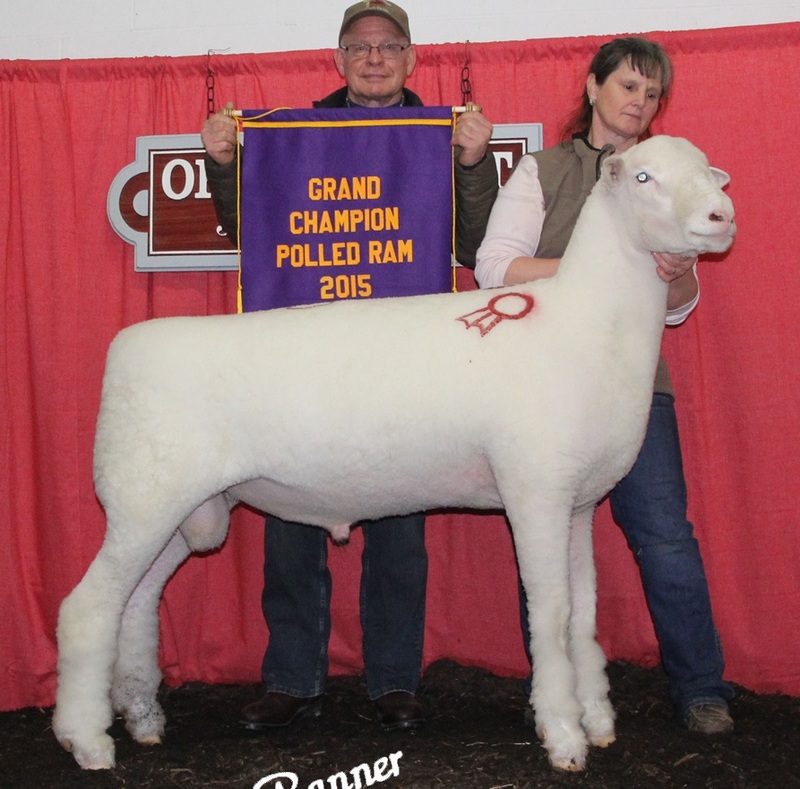 Champion Ram at 2015 Ohio Dorset Sale. Sired by Pine Ridge stud ram that has produced so many outstanding sale and show yearlings for Lauden Acres. 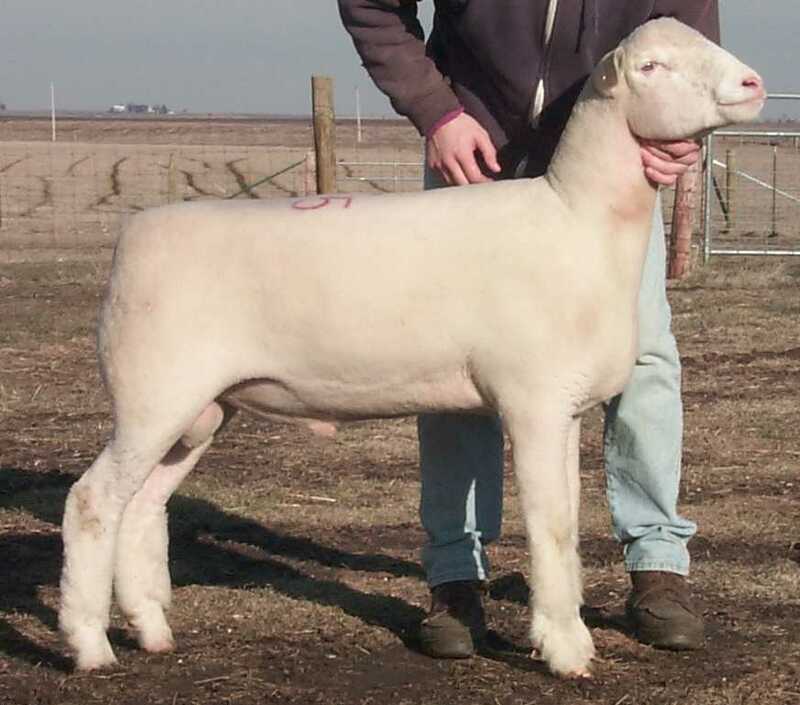 This stud ram was Lauden's top fall ram lamb in 2013. He is super straight topped with extra shot of length. He stands on stout bone and has sired a super set of 2015 fall lambs and 2016 spring lambs. 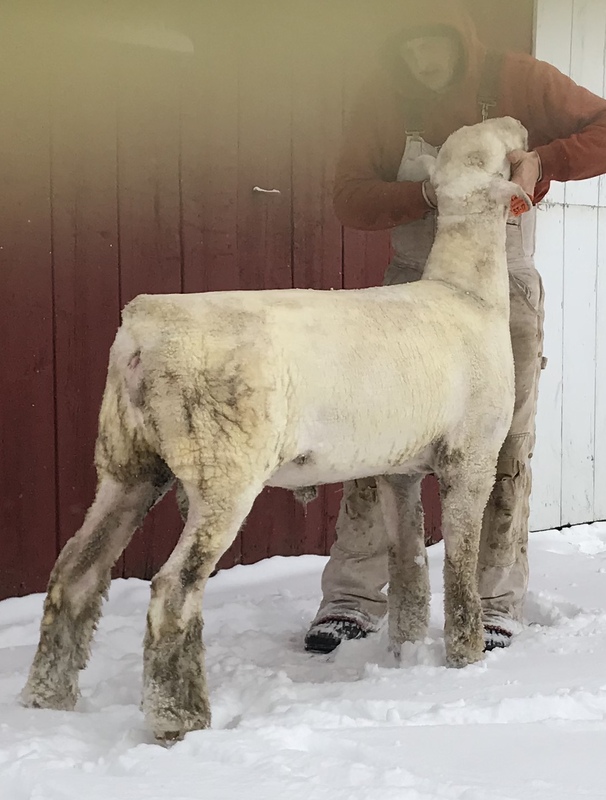 Lauden's keeper ram from 2012 fall crop that they used successfully for one season and then we purchased privately as a yearling off the farm. Super sire in "Phalanx" and awesome grandsire in "Sampson". Stud ram power to spare on the top side. Equally impressive is his mother, Lauden 616 who dammed the Res. Ch. yearling ewe at the 2012 National Sale. Lauden 616 is a "Best Bet" daughter and dammed by Penn St. 2020. 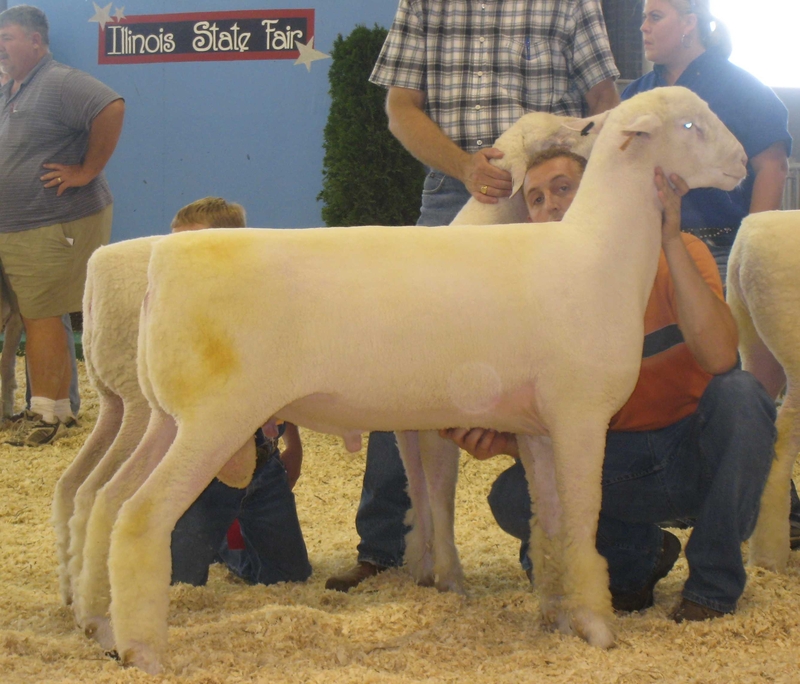 "JW Blue" was 1st place yearling ram at 2014 IL State Fair show. He structurally very sound with good base width and top shape. He is extended upfront with good length of top and a super hip. We are very pleased with his 2014 fall lambs and he definately adds shape and front style into his offspring. We also appreciate his natural Dorset look and genetics making clean heads and continuing to add natural fall lambing traits into his offspring. A twin brother to the Sr. Res. Ch. ram at 2011 OH Sale that sold for $5000. "High Tail" has put an extra shot of length in the lambs with good level tops and high tail sets. He has worked really well on our "Memory Maker" daughters and our Riverwood ewes. He is super correct about his feet and legs with heavy bone. 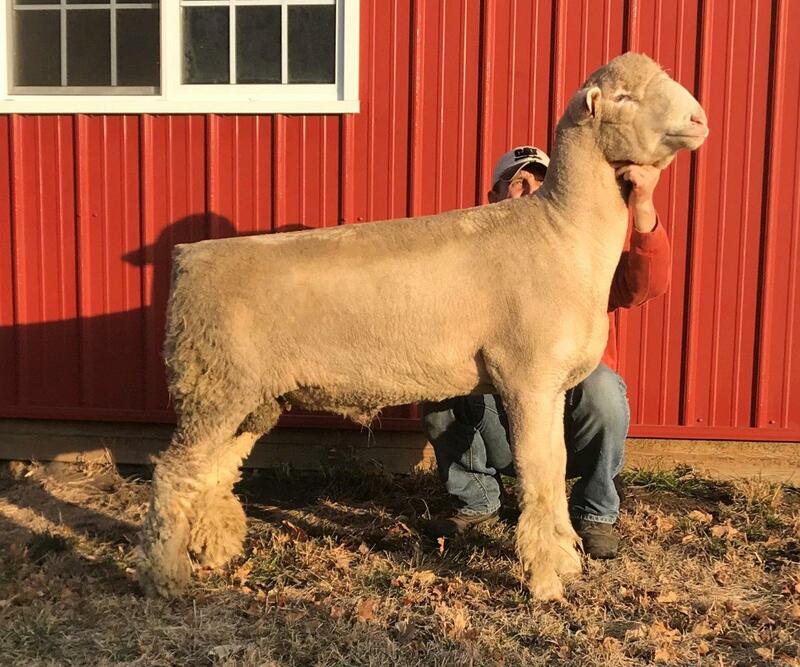 Sire: Ram & Ewe Farm 430 by "S&P"
Dam: HPD 0704 by "Slick"
We purchased this ram at the Ohio Dorset Sale after seeing him on the farm in February as well as seeing his sire, "Back2Basics" as a lamb and yearling. 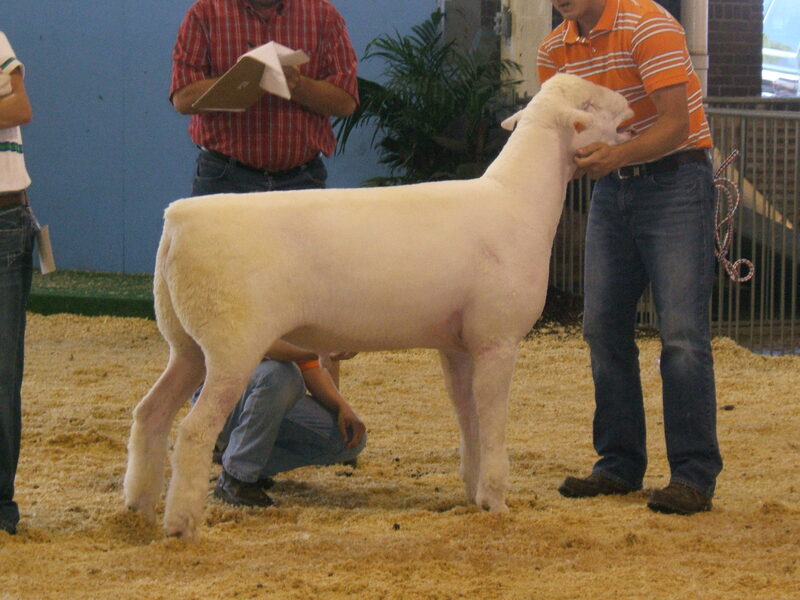 "Memory Maker" stood first in class at 2009 Illinois State fair and was a ring side favorite. He has done nothing more than sire super complete, excellent type, and very consistent three dimensional sheep. 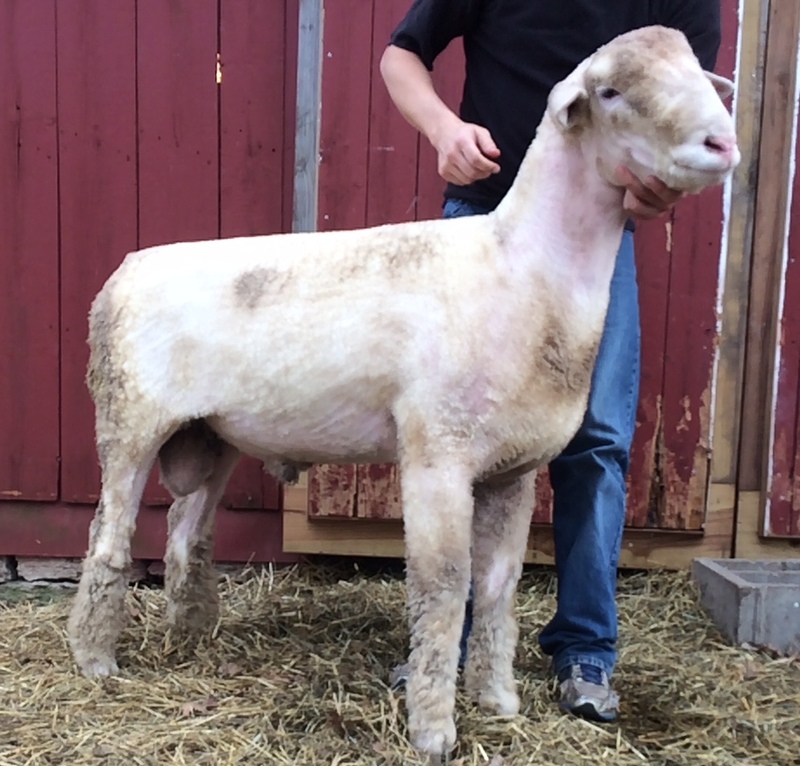 We purchased this ram at the Ohio Dorset Sale after seeing him on the farm in November and February. "Journey" and his twin brother RF4881 (who was Res. Ch. 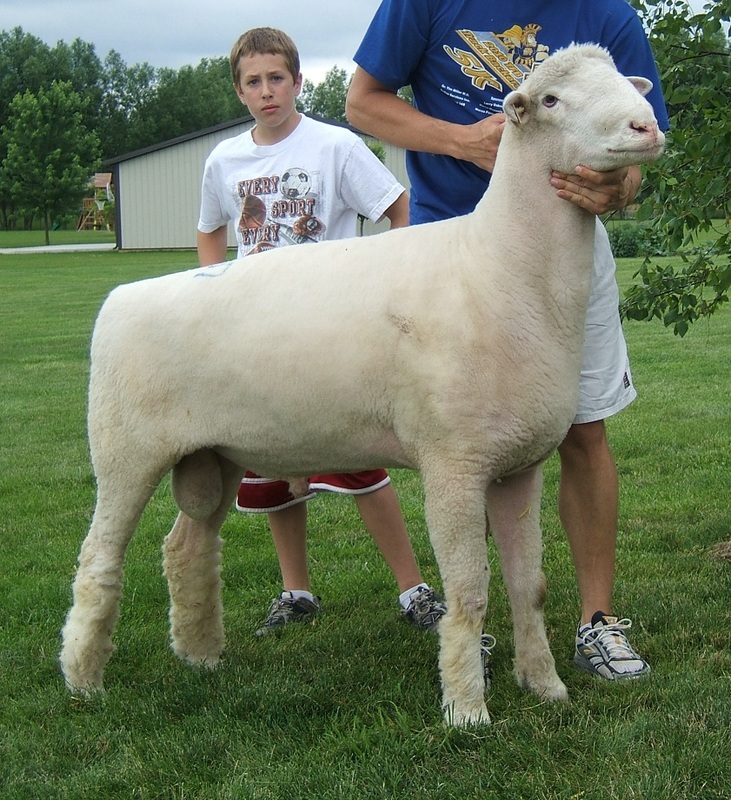 at '09 Ohio Dorset Sale) were the stand out rams in our opinion. We especially liked him for his overall length, heavy bone, flat hip and super attactive front end and head. 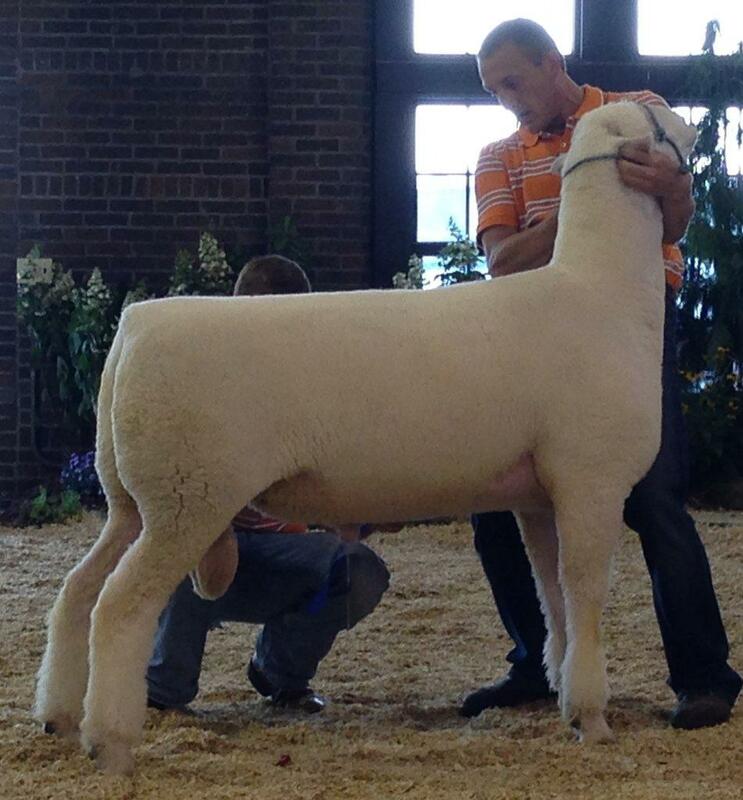 "Hoosier Daddy" had a tremendous show record and sired three outstanding lamb crops for Arden Shaffner. "Hoosier Daddy" was Ch. Ram 2005 IL State Fair, Res. Ch. Ram 2005 IN State Fair, Res. Sr. Ch. Ram 2005 WI State Fair, 3rd Place Yearling Ram 2005 NAILE. 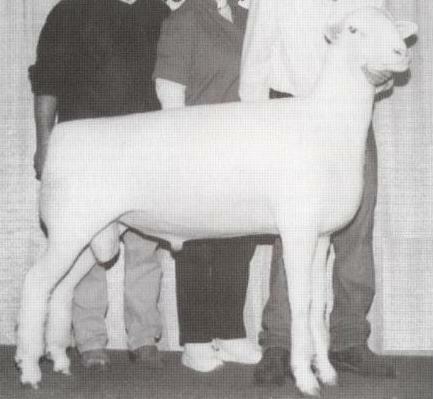 Sire: "Velvet Elvis" who is sired by VanBair "Jiffy Lube"
Sired by "Image" and dammed by Haven Point 9941 who stood 2nd place as a fall ewe lamb at the '99 NAILE Jr. Show. 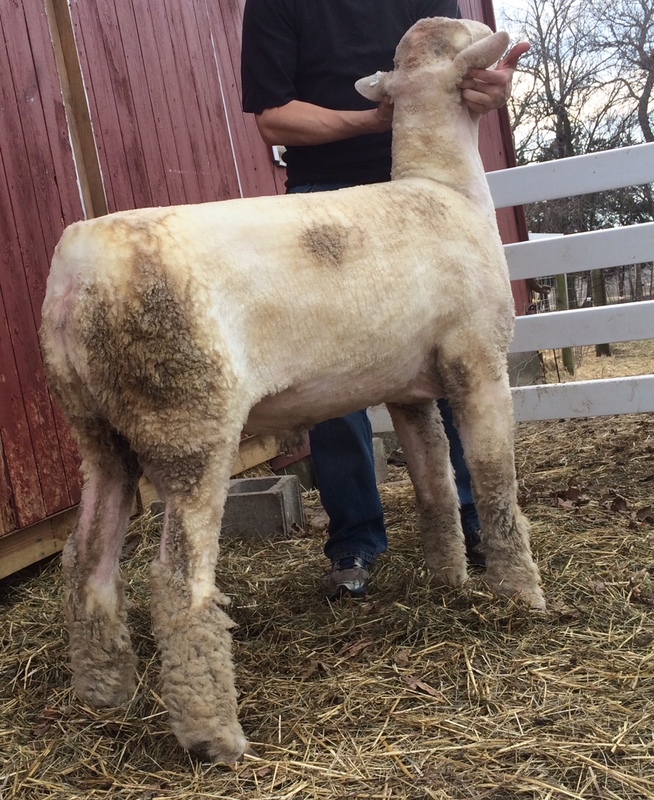 Sire: "Image" Highfield 488 by "Profiler" by "Upper Deck"
Dam: Haven Point 9941 by Spilde 6005 ET by "Bad Attitude"
HPD 48 was a ram we purchased at the 2001 Ohio Dorset Sale. Excellent hip and total dimension.